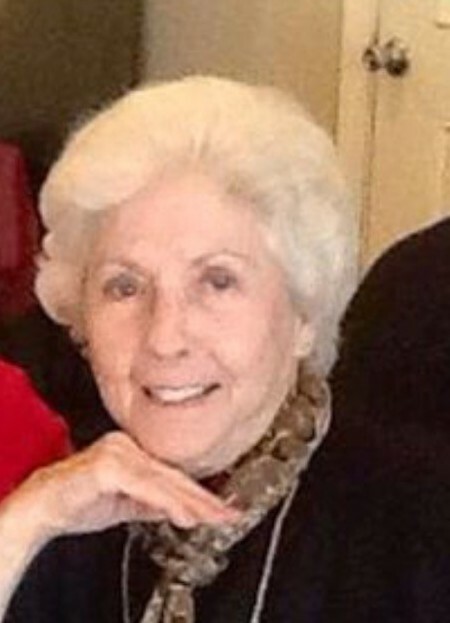 Dorothy Henderson of Rolling Fork, went to be with the Lord on January 25, 2019. Dorothy was born in Hackett, AR on April 13, 1932, to Arthur B. and Julia Townsend. Later, her family moved to Oregon where she met Chuck Henderson, a native of Mississippi. Chuck and Dorothy were married in 1953. They came to Rolling Fork in 1963 and opened Chuck’s Dairy Bar. Together, they ran the family owned business for 43 years. As a longtime resident of Rolling Fork, Mrs. Dorothy touched the lives of many as a kind, sweet, and loving person. Mrs. Dorothy had a soft heart for others and she donated to several organizations offering support for others in need. She leaves this world a much better place. She was loved so much by family and friends. She is preceded in death by Chuck Henderson. She leaves family, including sons Gary and Greg and daughter Lisa, grandchildren Rachel Harris, Jade Blair Henderson-McGraw and Shanna Henderson, great-grand children Kalem, Townsend and Josie. Mrs. Dorothy also leaves a brother, Kenneth Townsend of Fallon, Nevada, and several nieces and nephews. Services for Mrs. Henderson will be held January 28, 2019 at 12:30 p.m. at Rolling Fork Church of Christ where she was a long-time member. Family friend Clyde Mize will be officiating. Glenwood Funeral Home of Rolling Fork handled arrangements. Burial will follow in Mound Cemetery. Visitation will be from 6:00 p.m. to 8:00 p.m. Sunday, January 27, 2019 at Rolling Fork Church of Chrisy. Flowers from The Green Apple. Honorary pallbearers will be Wallace Miles, Mike Pierce, L.A. Pierce, Earl Cooper, Lee Suddeth, Charles Jones Sr. and Dave Shaefer.